LG is selling wallpaper TVs with a 2.5mm thickness, but OLEDs provide a large pallet of design options and now Panasonic has announced the invisible TV. It is a flat light emitting technology made OLEDs. It’s like a plain glass pane, you can see through it, and it’ll camouflage in whichever room you place it. Installation in showcases would justify its presence, or absence if you may. It can be operated by a remote control or hand gestures or voice commands. Since it is a transparent television, all elements used in it are transparent: cathode, anode and substrate. The panel can be incredibly thin due to the low electricity requirement, making it practically invisible. 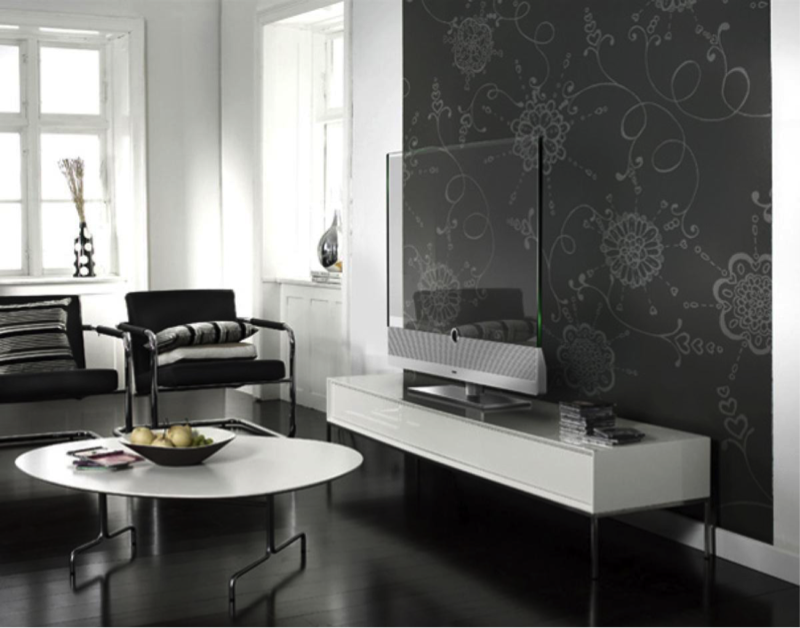 The invisible TV is ahead of its time, and if launched in the market, it will have a fair batch of potential buyers. No mention has been made of the level of transparency, which has been in the range of 50%.